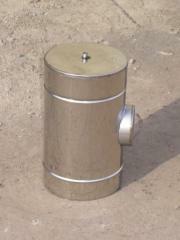 Products of combustion form hostile environment which destroys brick flues, especially at liquid and gaseous fuel. 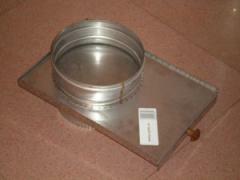 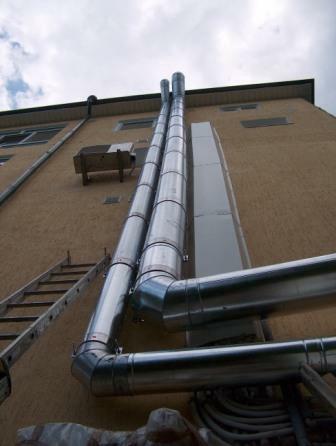 Flues from stainless heat-resistant acidproof steel which are offered by LLC Izoterm are capable to solve a problem. 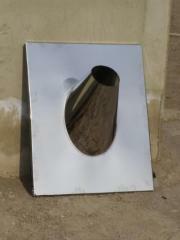 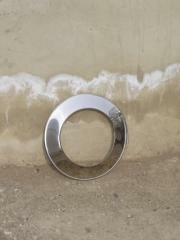 Unbelievable price on Flues from stainless steel, flue accessories in Odessa (Ukraine) company Izoterm, OOO. 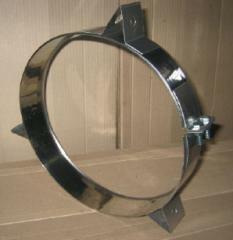 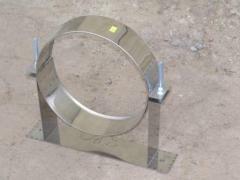 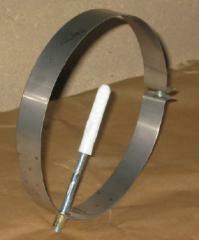 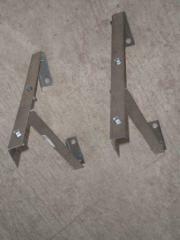 Bracket for fastening of a flue to a wall.